Today’s Throwback Thursday blog post is a maternity session from last Summer. It’s one of my favorite maternity shoots to date! Jenny and Zack are an awesome couple who both excel in helping people be better versions of themselves. They are very passionate about health and fitness and pass on those traits, not only to clients, but to their kids as well. This adorable baby bump is gone now and Jenny is working hard to get back to her old self. But I hope she doesn’t forget how beautiful she was during the pregnancy that led to the sweetest, chillest baby boy, Knoxxwell Knight! We got everything covered with this family session! Maternity, family and little Grayson on his own. 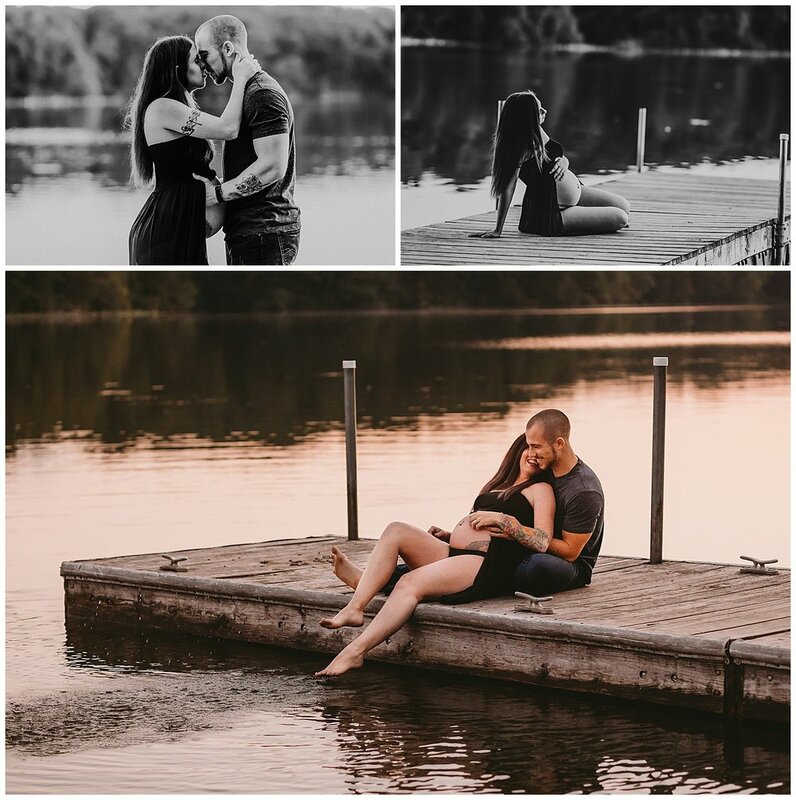 I first had the pleasure of photographing Alli and Michael when she was expecting her first baby boy, and now they are preparing for baby boy number 2! A maternity session with kids is a totally different experience than one with just mom and dad. I’m sure Alli would agree! Grayson did awesome though. He has the most adorable smile and gorgeous wavy blonde hair. Such a handsome little guy. I know their next son will be just as handsome and I can’t wait to meet him!